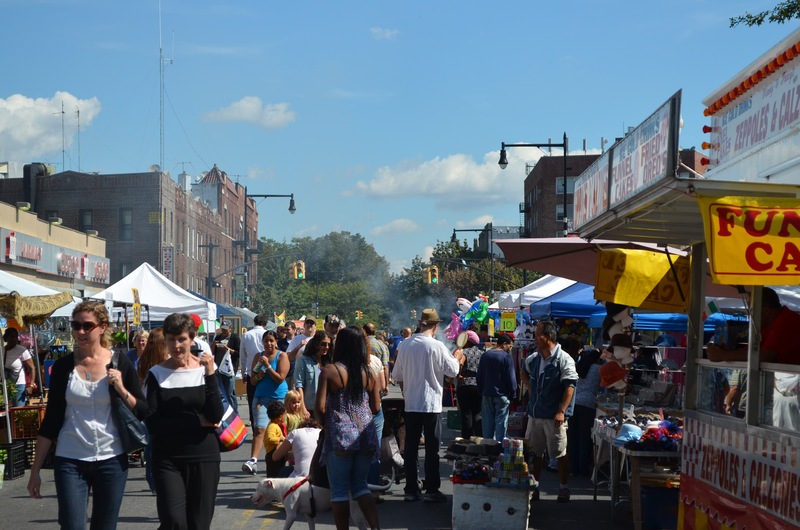 Sunset Park’s 5th Avenue Festival, Atlantic Antic, Flatbush Frolic – save the dates! 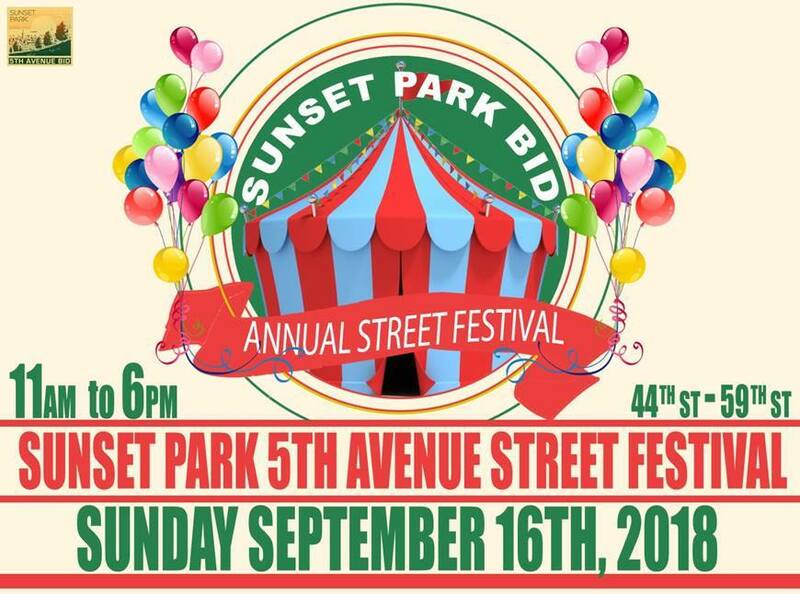 Don’t miss Sunset Park’s biggest fall celebration – Sunset Park 5th Avenue Street Festival – check out all that’s new and revisit old favorites this Sunday, September 16th, from 11 am to 6 pm. 5th Avenue will be closed between 44th and 59th streets, parking is impossible as is, so take public transit. Atlantic Antic will take place with lots of fun events and music – full schedule here. 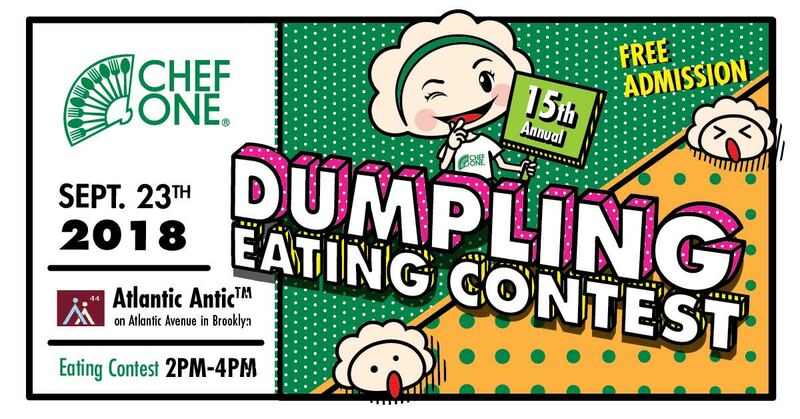 Celebrating its 44th year, the largest street festival in Brooklyn goes along Atlantic Avenue from Fourth Avenue to the Waterfront, allowing you to explore Boerum Hill, Cobble Hill, Brooklyn Heights and Downtown Brooklyn. With over 500 vendors and 100 local Atlantic Avenue merchants participating, attendees will be able to shop, dine and explore Atlantic Avenue. Here are some highlights from last year. Also on September 23, 43rd Annual Flatbush Frolic Street will take place on Cortelyou between Coney Island Avenue and East 18th Street. 11 am to 6 pm. As always, there will be food, dance, live music, a pizza eating contest, craft fair, children’s area, main stage, beer garden, a non-for-profit area, local businesses and more.